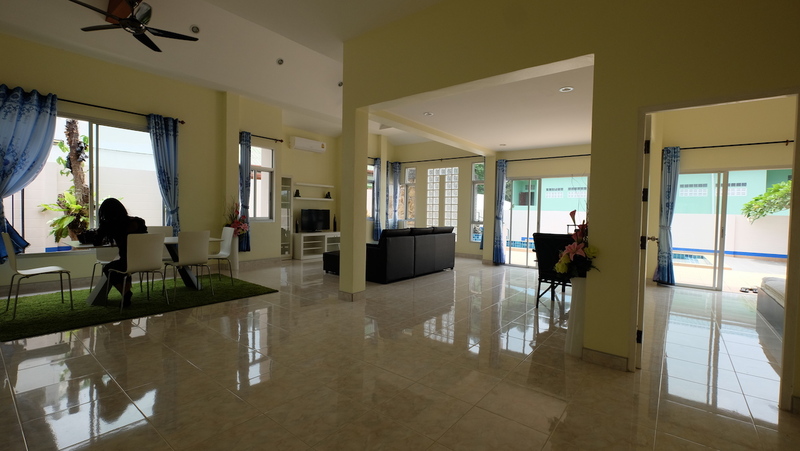 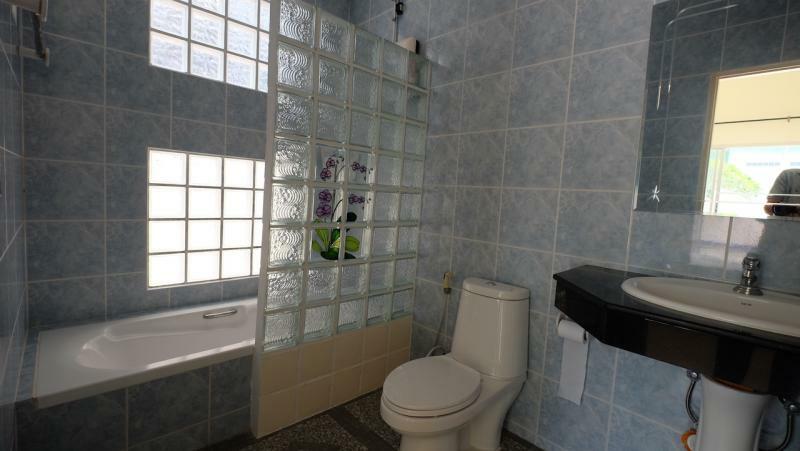 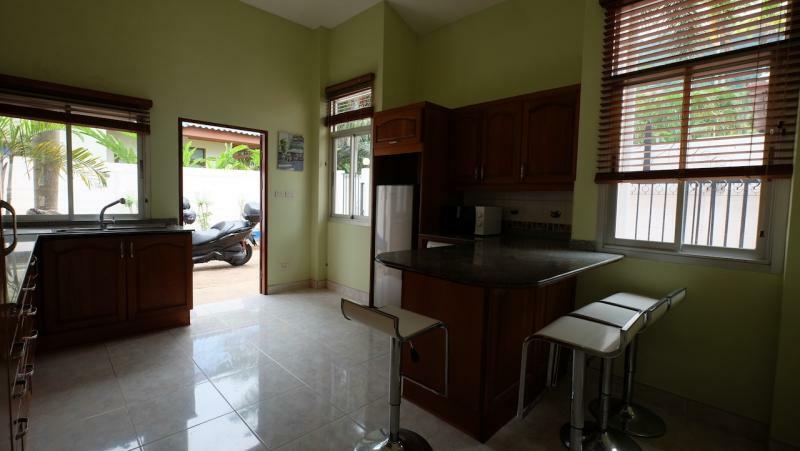 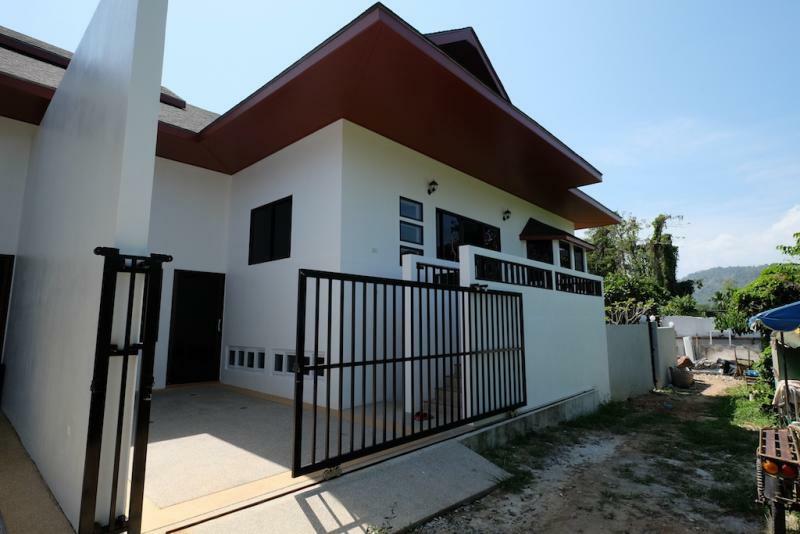 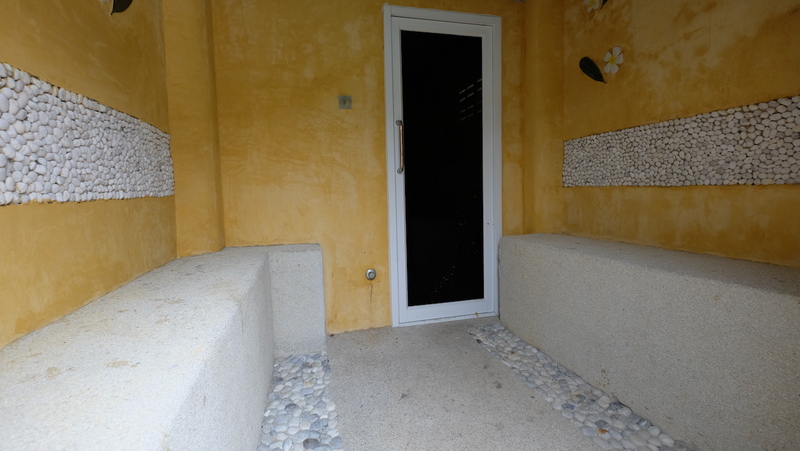 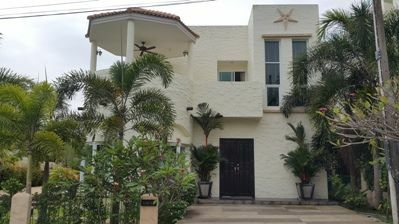 JFTB Real Estate is pleased to offer this modern house offered to sell in very good condition. 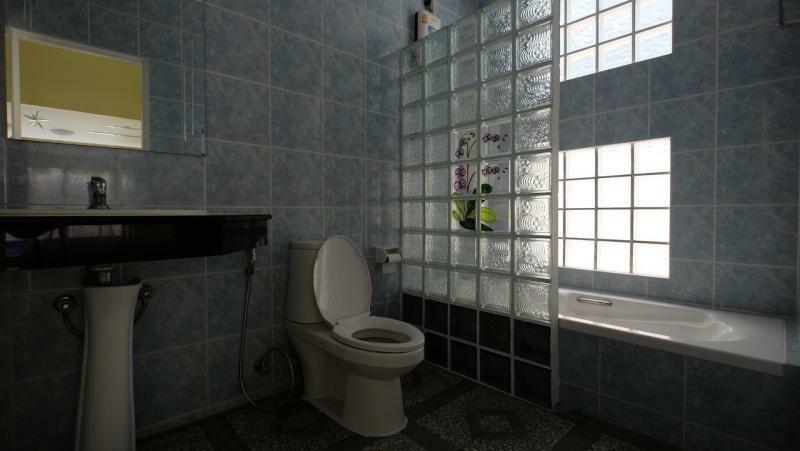 This property in Kathu is setting behind gates with a secluded garden and a private pool with waterfall. 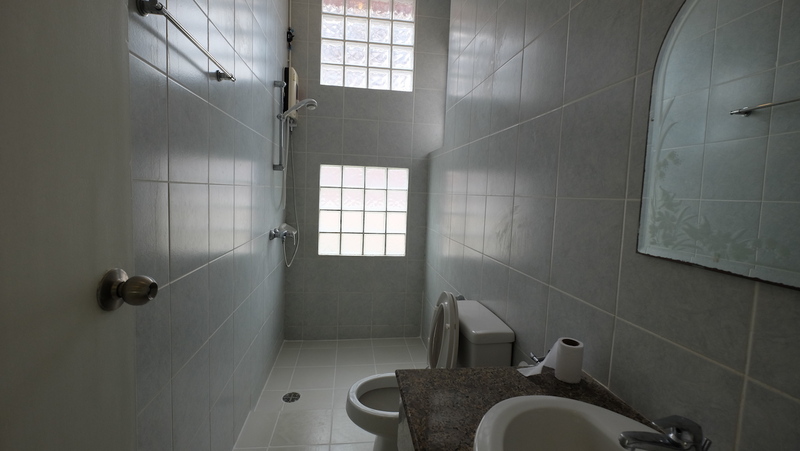 The estate is located in Kathu, close to all local shopping facilities and restaurants. 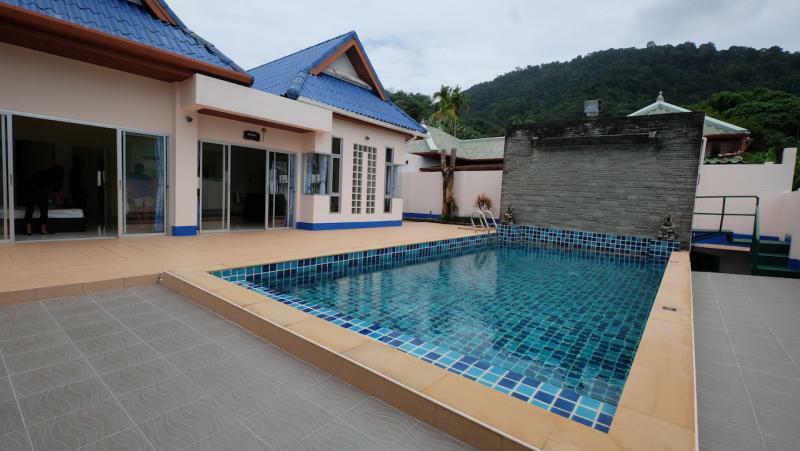 Renovated and fully furnished pool house with 3 bedrooms and 2 bathrooms. 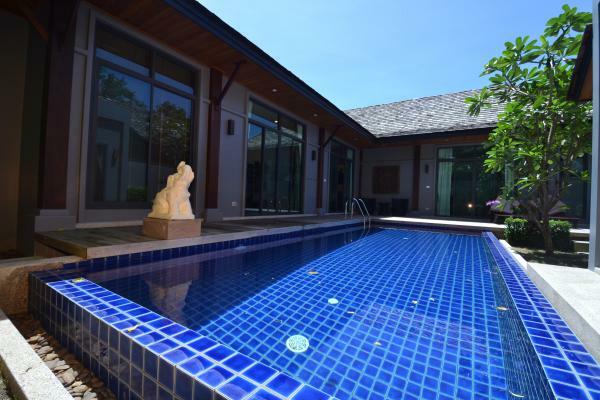 Large private swimming pool of 32 m2 and Sauna room. 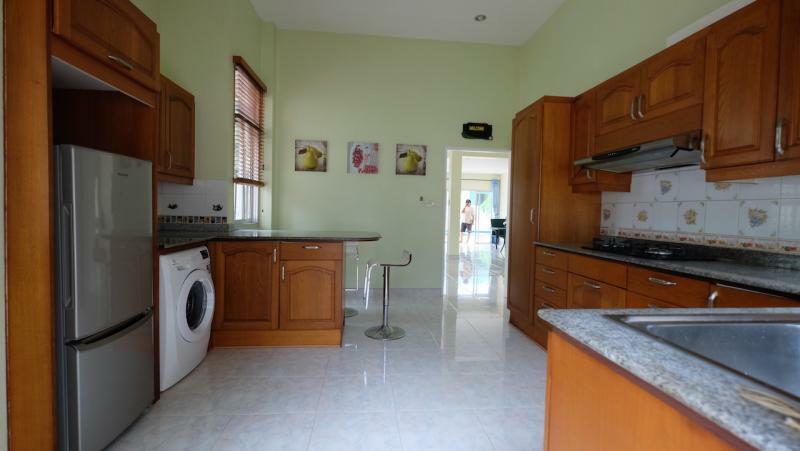 Spacious Western Kitchen, including a dining area with integrated appliances. 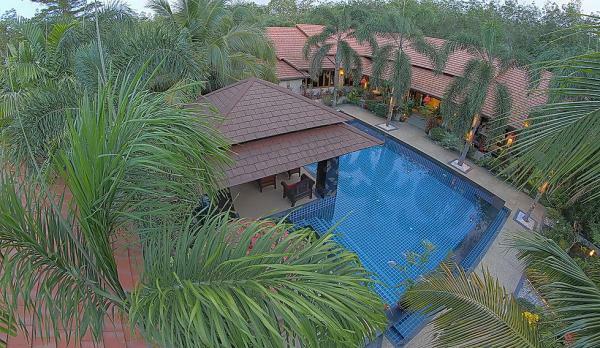 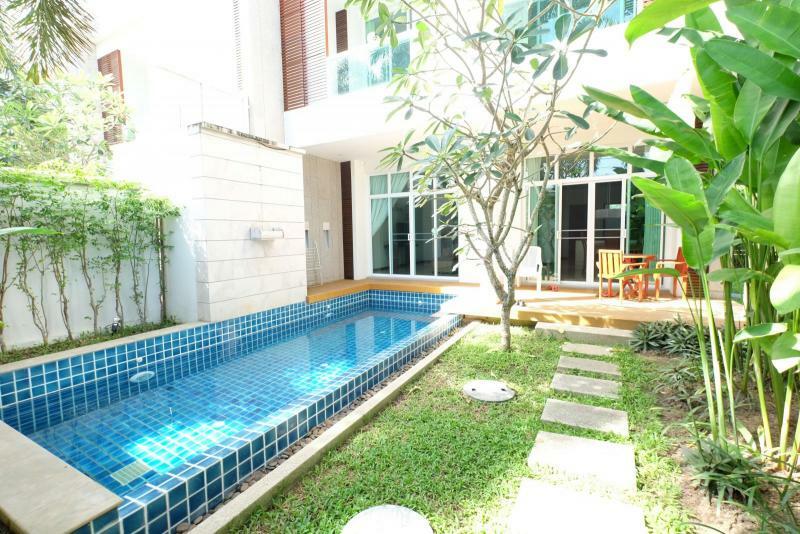 This pool villa has been recently renovated and is located in a small gated community. 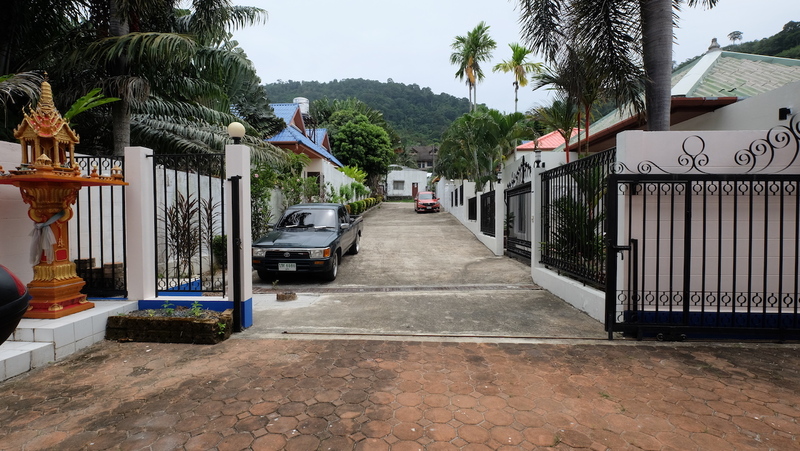 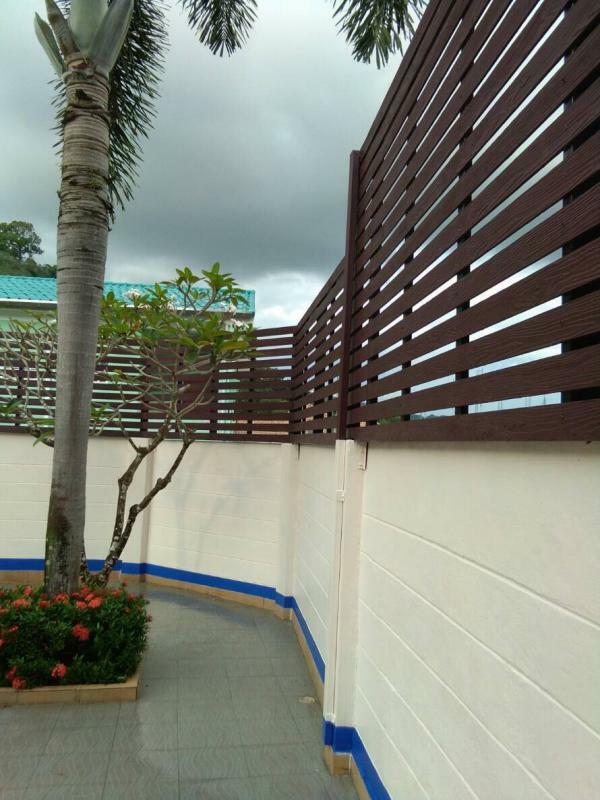 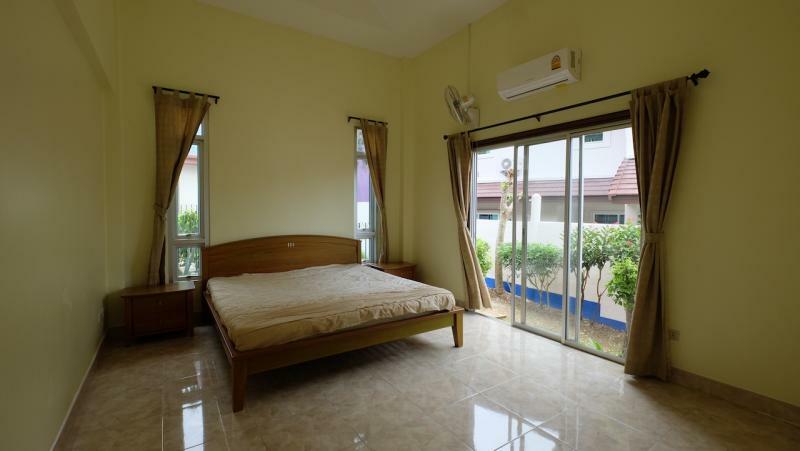 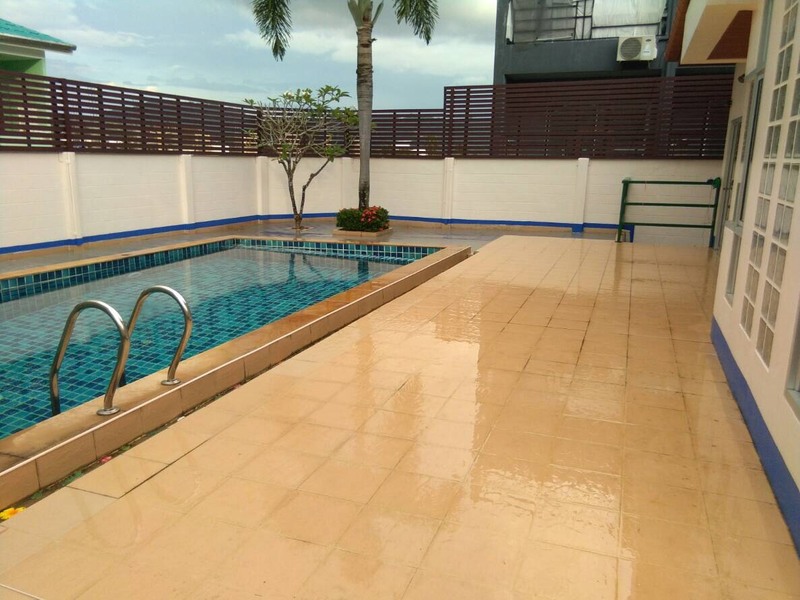 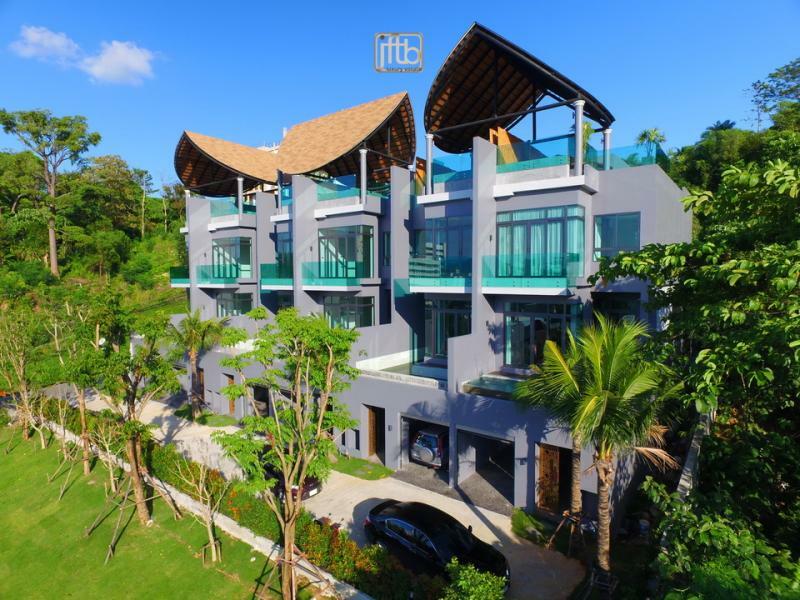 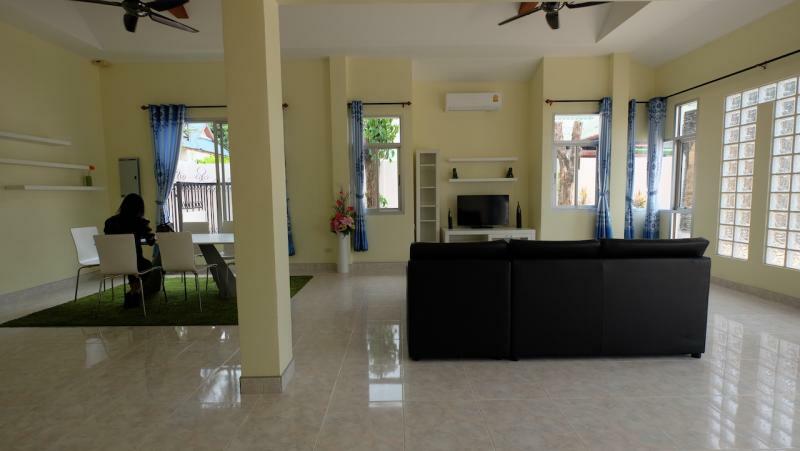 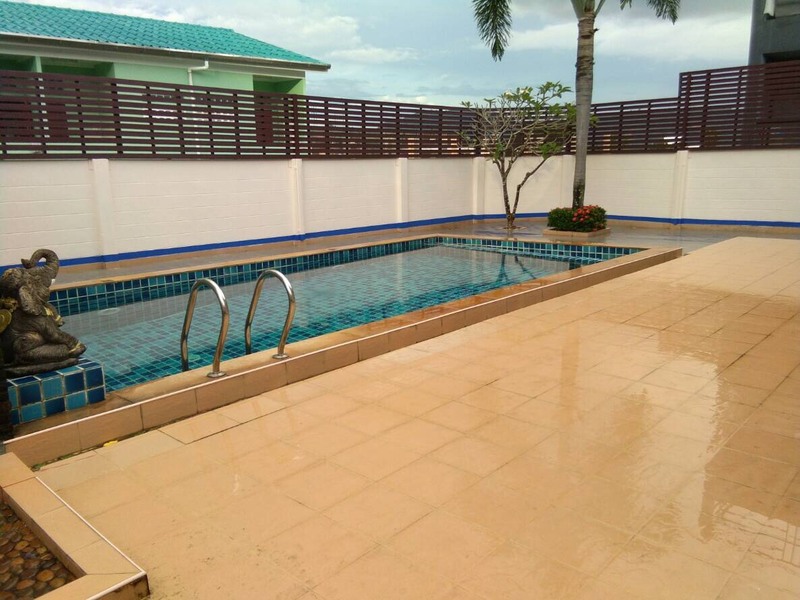 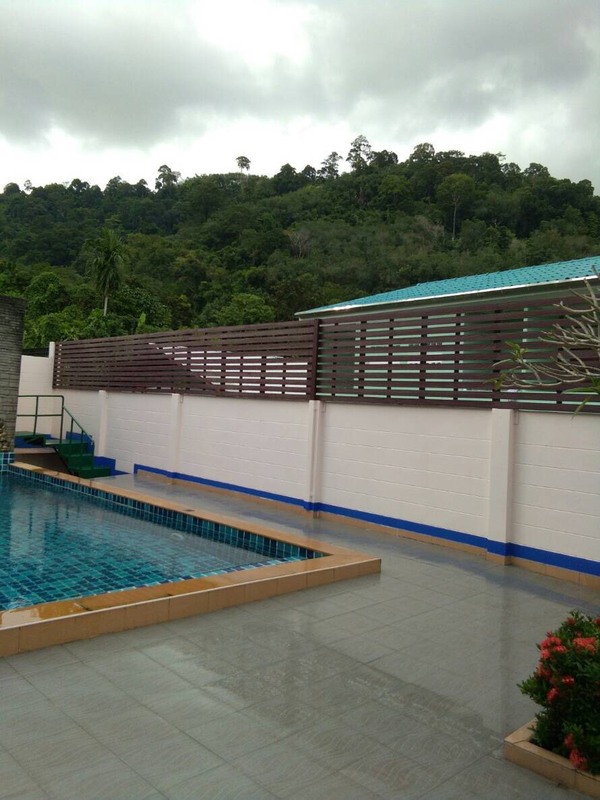 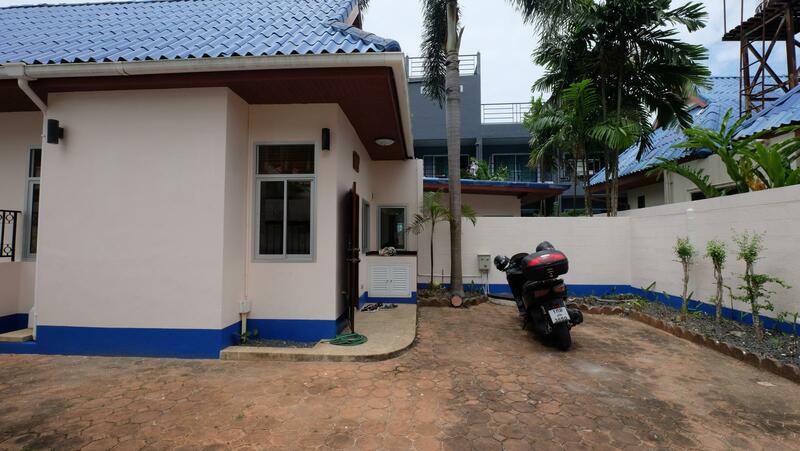 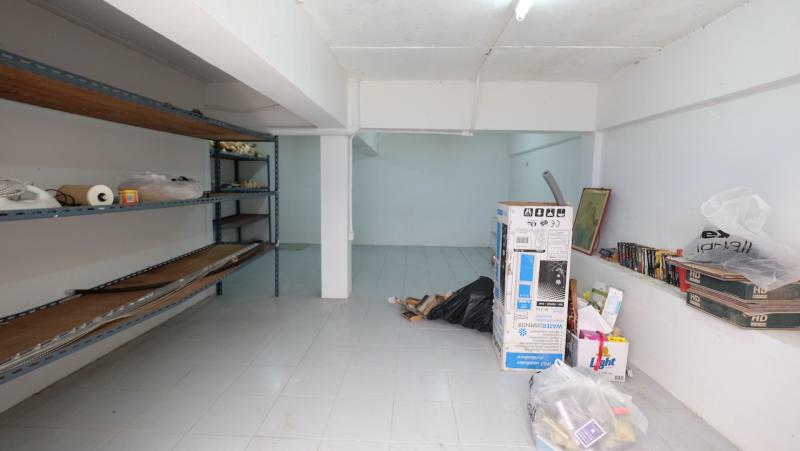 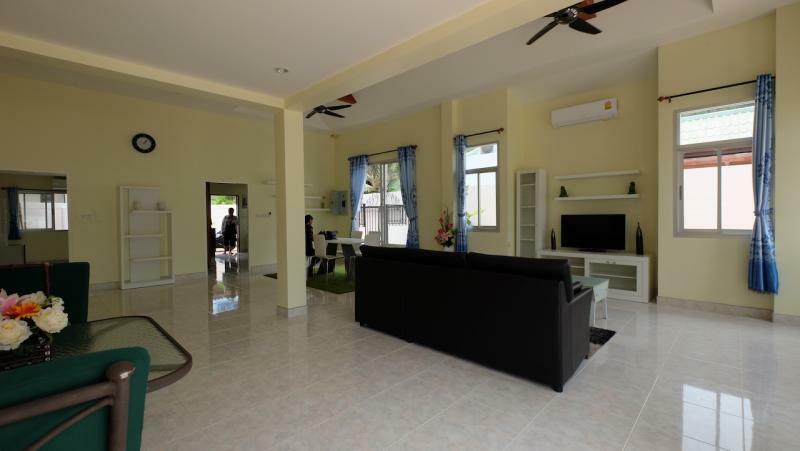 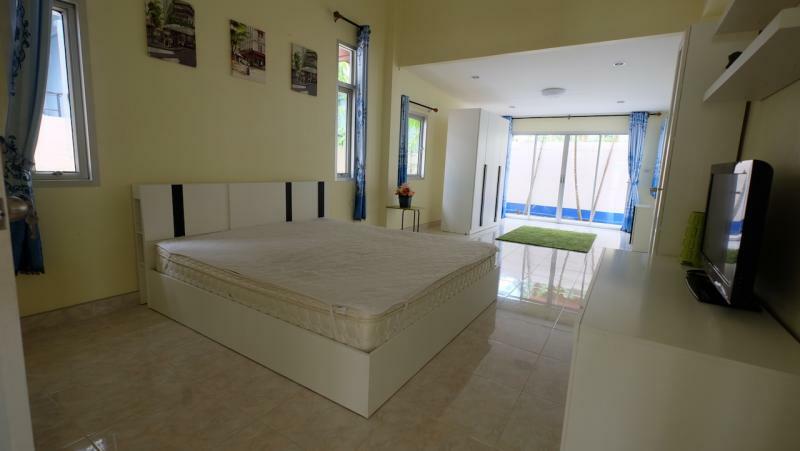 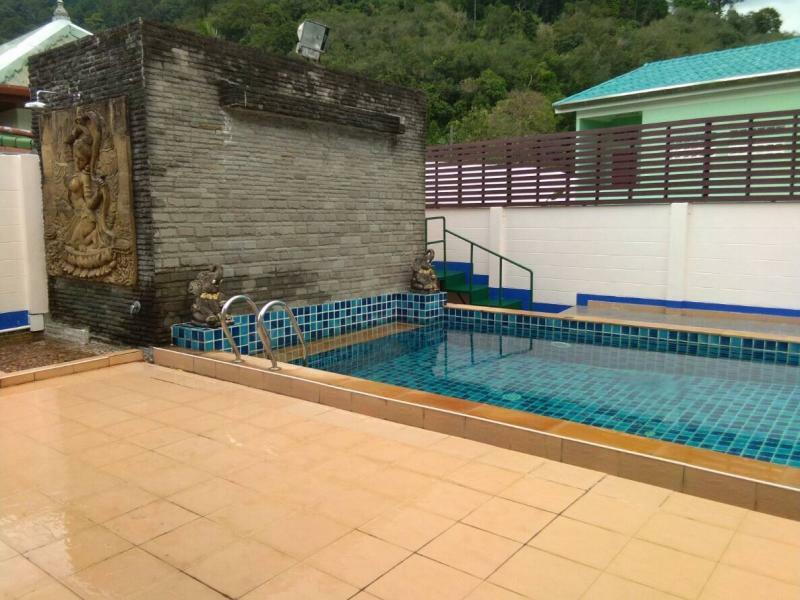 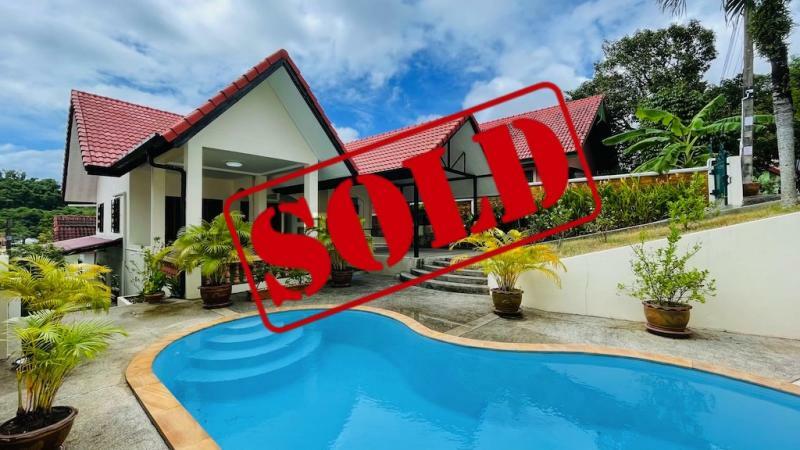 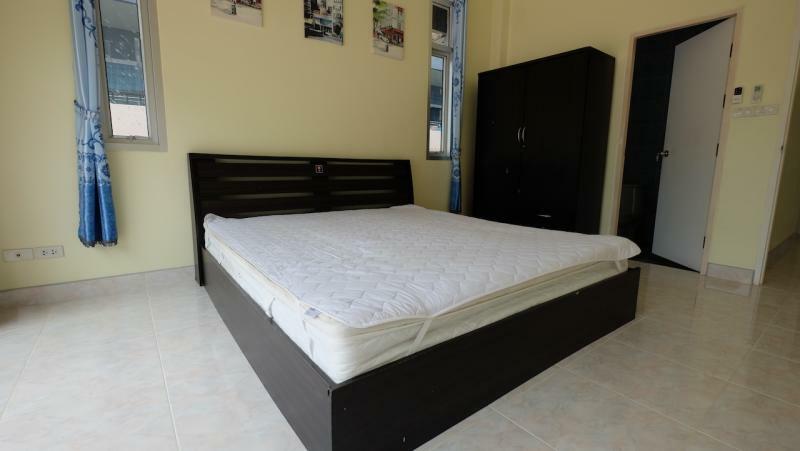 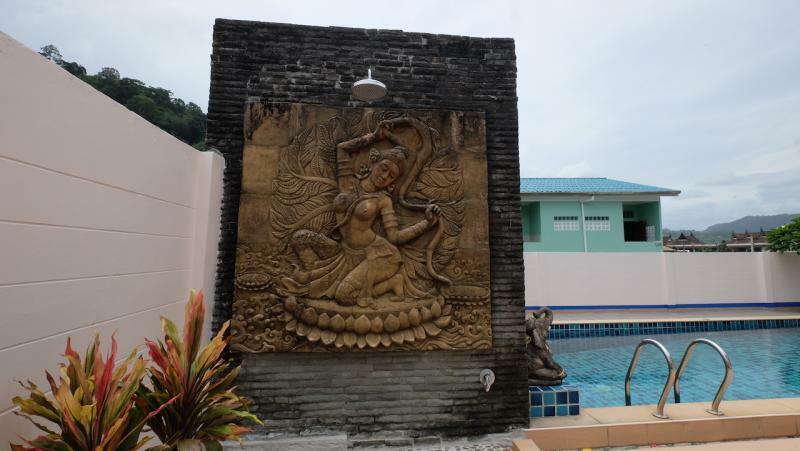 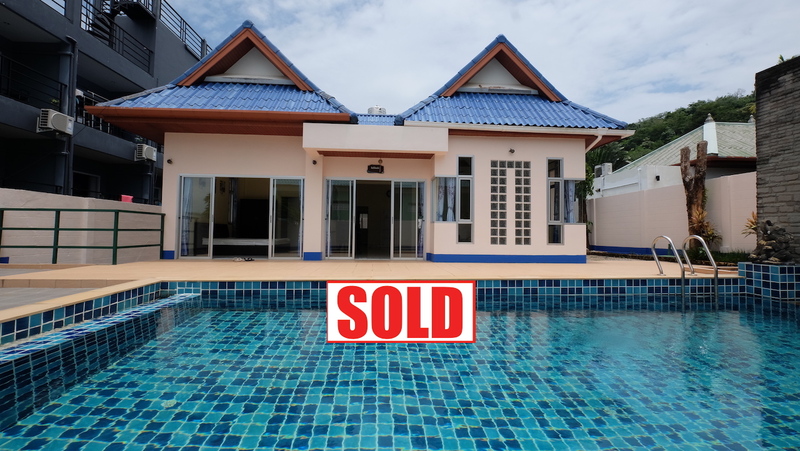 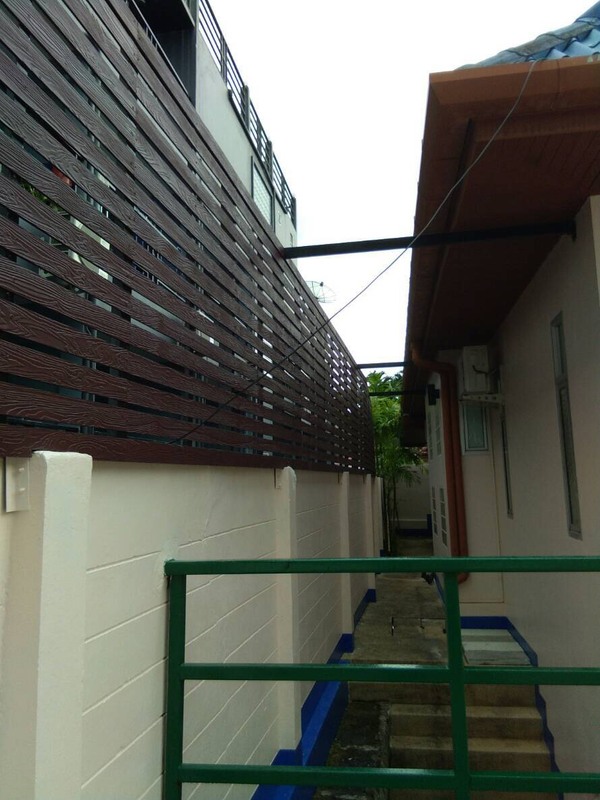 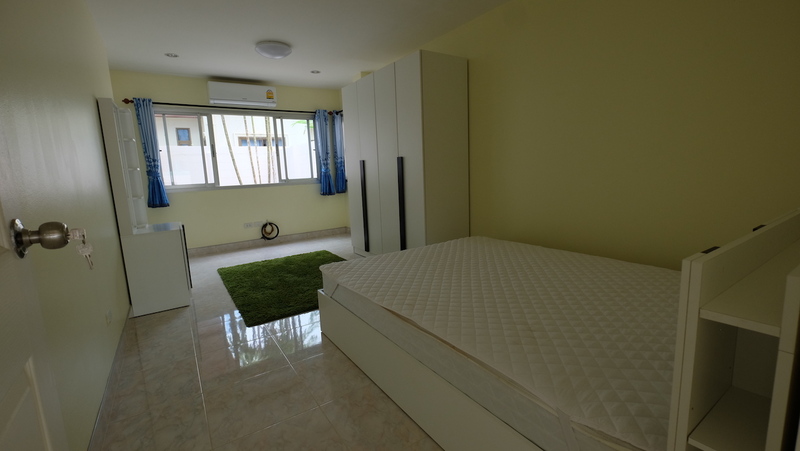 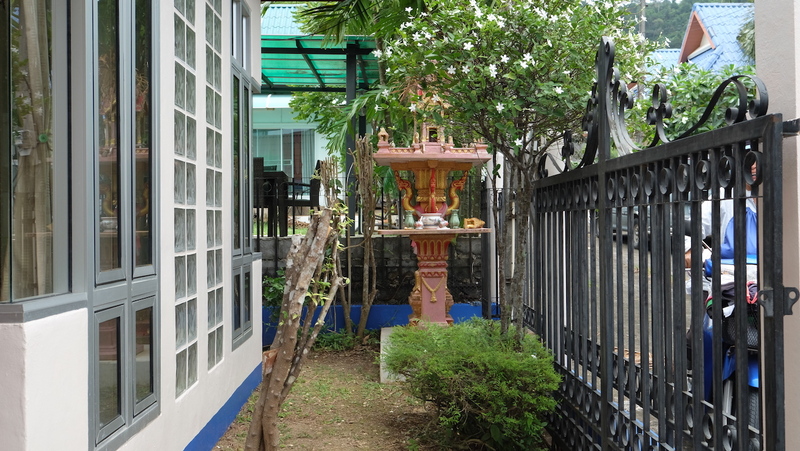 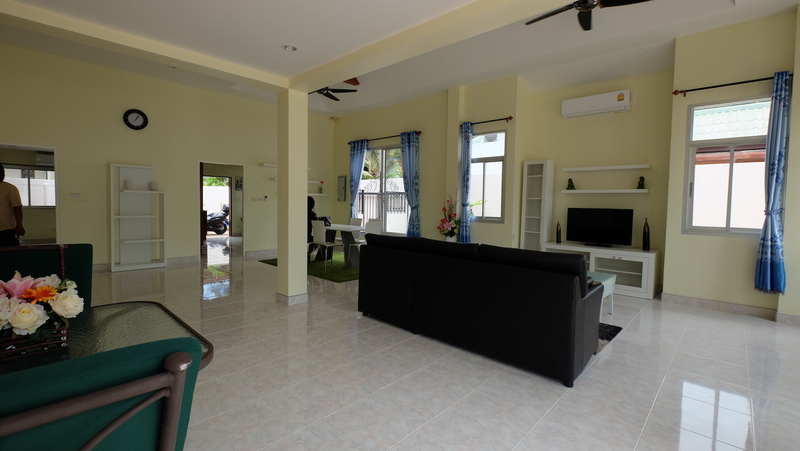 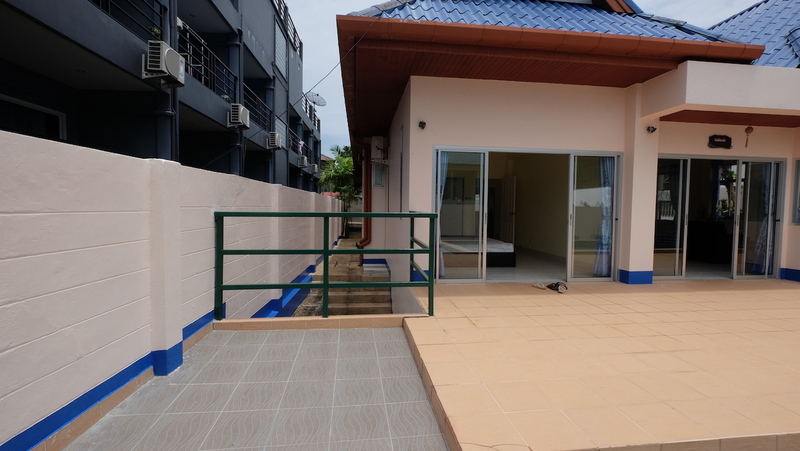 Great location in the heart of Phuket, at 15 minutes from the British international school, 15 minutes from Jungceylon and Central Festival shopping malls in Phuket Town, 45 minutes from Phuket international airport.